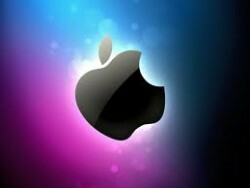 Austrian Kapsch BusinessCom intensifies its cooperation with Apple. Kapsch offers solutions that will soon allow even the newest models such as the iPhone 5. As an Apple Authorized System Integrator (AASI) with the highest certification level, Kapsch offers solutions that will soon allow even the newest models such as the iPhone 5 to meet their full potential within the framework of more secure and fully integrated mobility concepts. This article includes a total of 465 words.